Contined on from Leo Fenders invention Broadcaster Article. 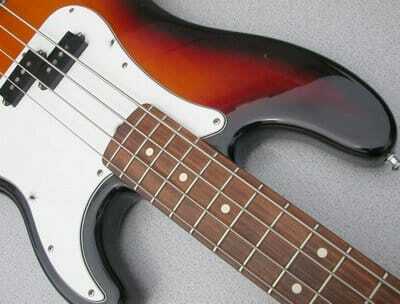 The electric bass guitar was another Leo Fender invention that changed sound of 20th century popular music. 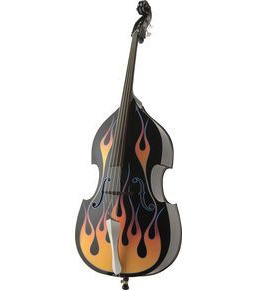 It supplanted the upright bass fiddle in rock, country and many other genres. Essentially, Leo reconceptualized the bass fiddle as a low-pitched electric guitar, far more portable and manageable on stage than a bulky upright, and capable of greater volume levels. 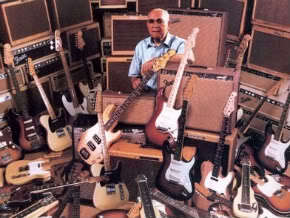 Fender called his creation the Precision Bass when he introduced it to the world in 1951 because, unlike the upright, it was a fretted instrument, which allowed the player to hit notes with truer intonation, i.e., greater precision. 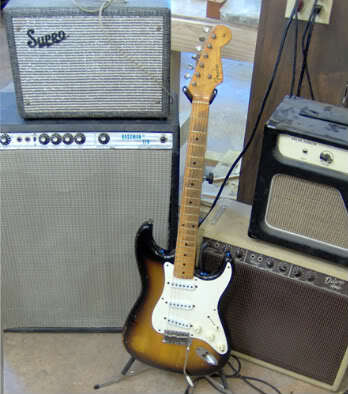 Read more on Leo Fender’s first Stratocaster produce in 1954.